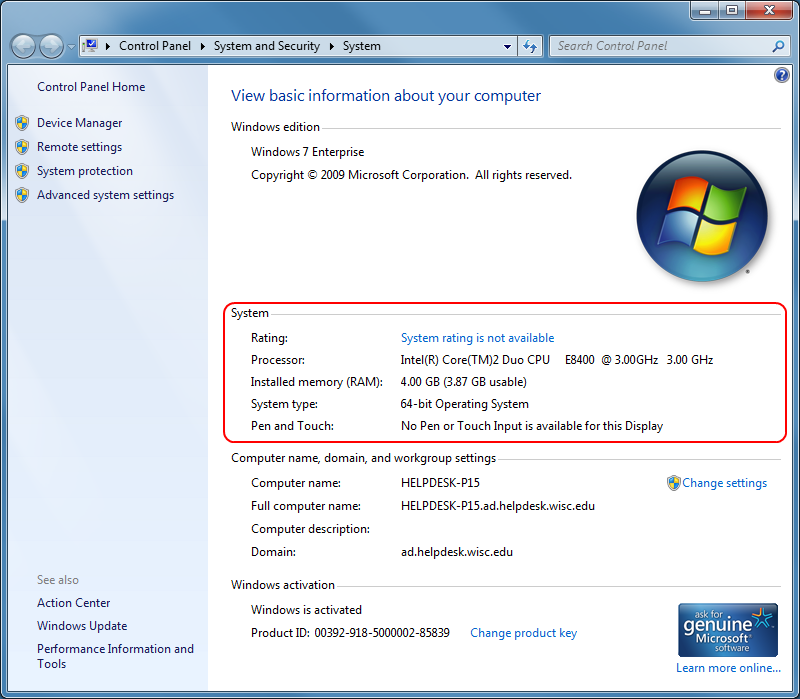 This document explains how users can check the amount of RAM installed and other system information details, such as the processor speed. 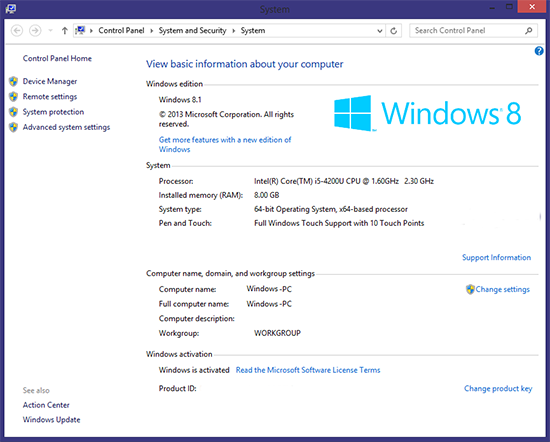 Windows 8/10: From the start screen search for "msinfo32"
From the Start screen, type This PC. 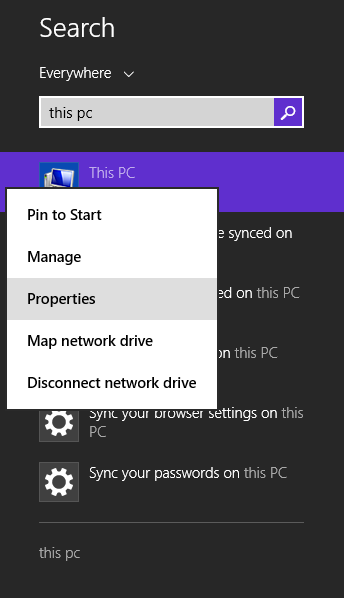 Right click (or tap and hold) This PC, and click properties. 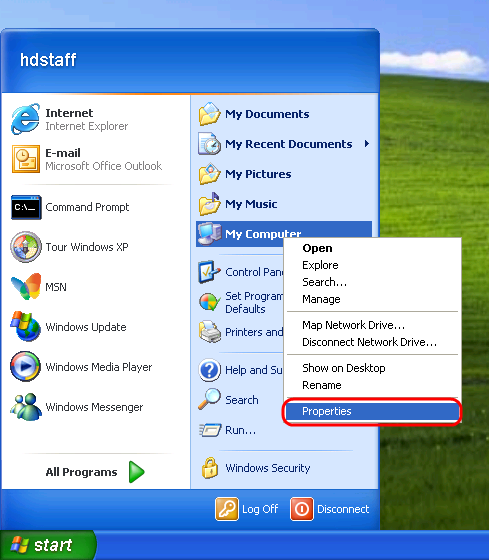 From the Start menu, right-click Computer, then select Properties . 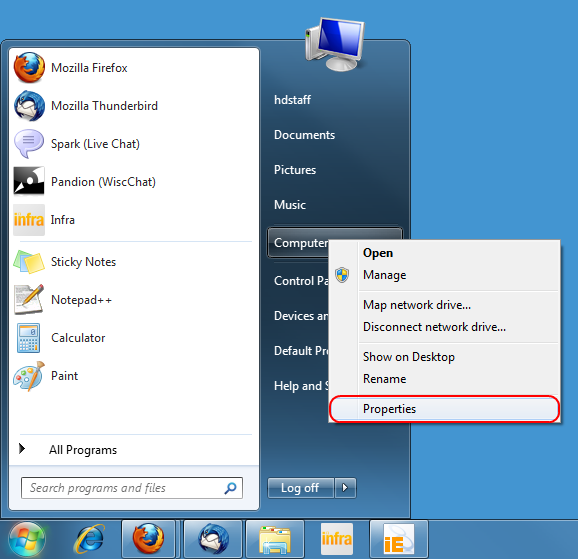 From the desktop or the Start menu, right-click My Computer, then select Properties . 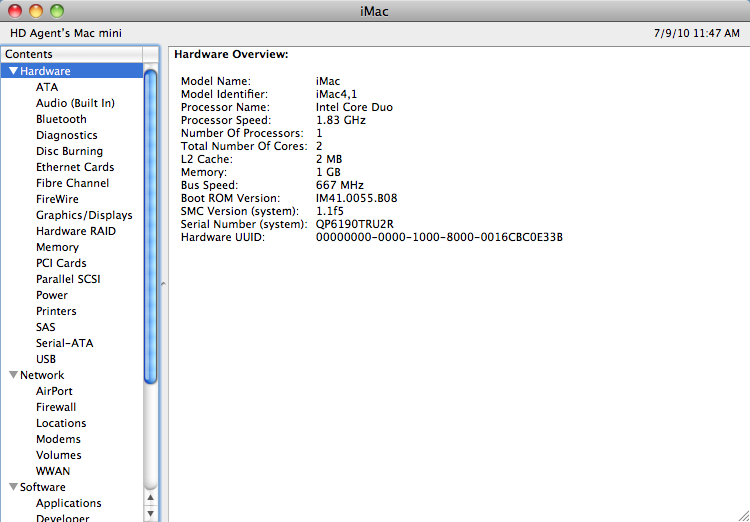 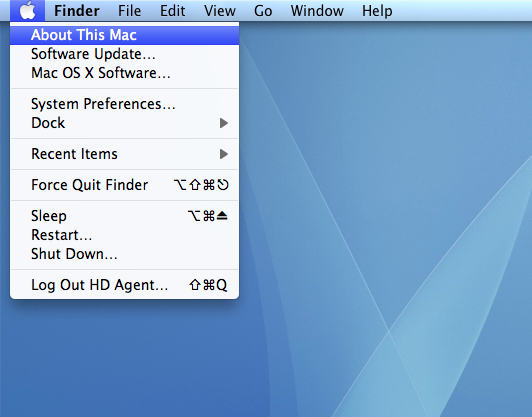 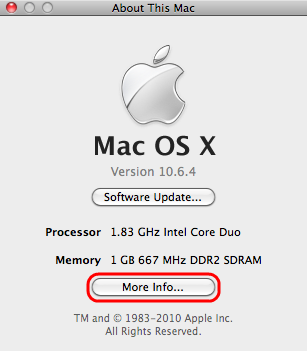 Click the Apple icon in the top left, and select About This Mac. 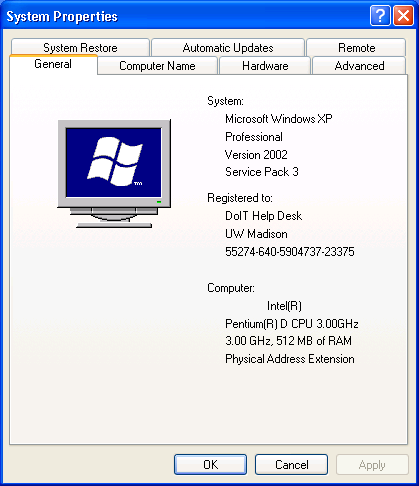 For more advanced details click More Info... in the About This Macwindow.